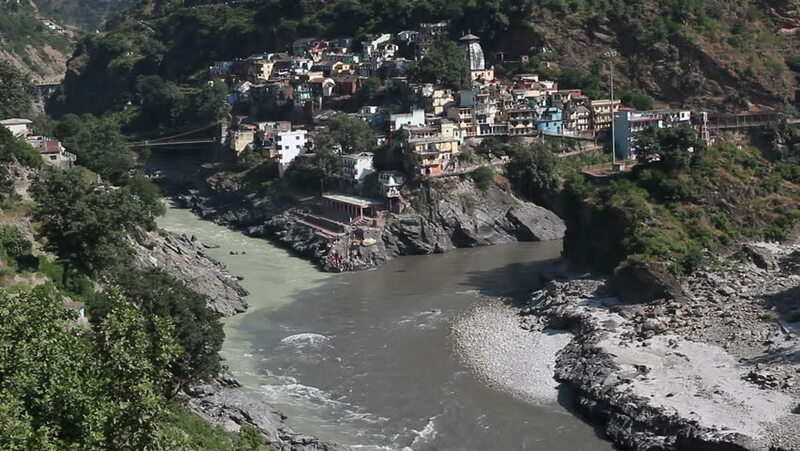 The birth of the river Ganges, India. hd00:11JODHPUR, INDIA - 10 FEBRUARY 2015: Vehicles passing down the road beneath Mehrangarh fort, with cityscape view. hd00:09Heavy water rapids are making a load noise in the bend where there are trees that are still coated with snow.